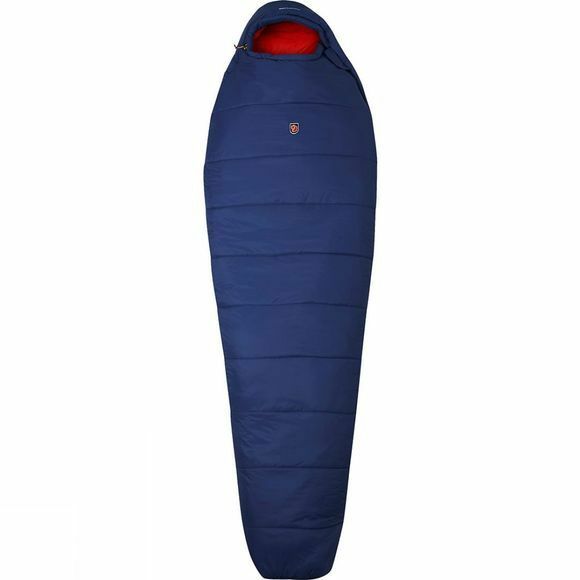 The Abisko 2 Season Long Sleeping Bag from Fjallraven is a technical two-season synthetic sleeping bag that provides a lot of heat in a lightweight, supple format. The Supreme Microloft padding keeps you warm even when it becomes damp. The head section is very warm and has an easily accessible drawcord adjustment for extra warmth and comfort.